We provide multiple options for straightening your teeth. Straightening your teeth has the power to dramatically make over your smile and boost your confidence. 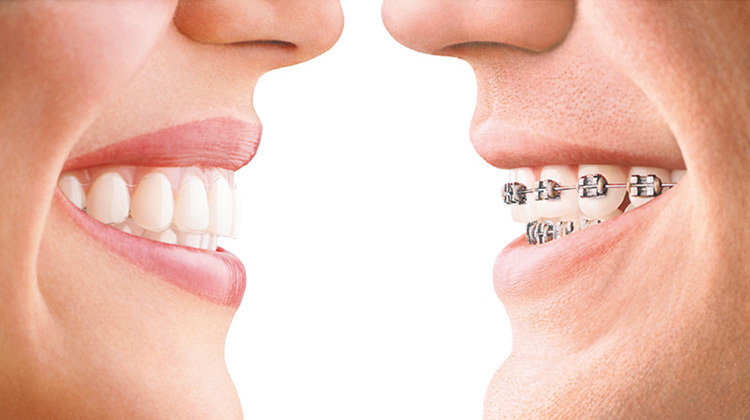 Orthodontic treatment also improves the health and function of your smile. A properly aligned bite can help prevent oral health issues such as gum disease, tooth decay and jaw joint problems. 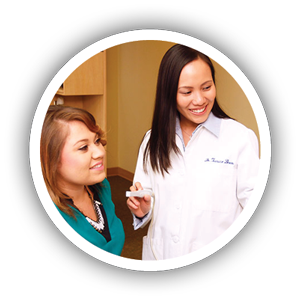 Dr. Justene Doan and Dr. Tran have been practicing orthodontics for many years and are highly trained in this field. They treat adults as well as teens whose adult teeth have come in. Our teeth straightening options include braces with cutting-edge advanced bracket technology and Invisalign. One of the advantages of receiving orthodontics treatment in our office is having one doctor who can coordinate all the steps of your dental treatment under one roof. 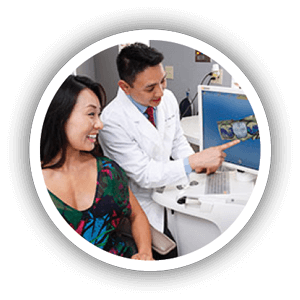 Dr. Tran and Dr. Justene are highly trained in cosmetic and restorative dentistry and can take further steps to enhance your smile after your orthodontics treatment is completed. Dr. Justene and Dr. Tran are very well-educated in orthodontics. They have both completed the two-year program at Progressive Orthodontics Seminars. This is the most comprehensive orthodontics training series and the leading orthodontics program. It’s never too late to straighten your smile. More and more adults are getting orthodontic treatment as a way to boost their confidence, improve their oral health and enhance their quality of life. Orthodontic treatment time varies depending on the severity of the individual case. It is well worth the time investment, as a straight smile can have a long-lasting positive impact on your oral and overall health. Our doctors offer several modern teeth straightening options that will give you a well-aligned smile faster and with minimal discomfort. 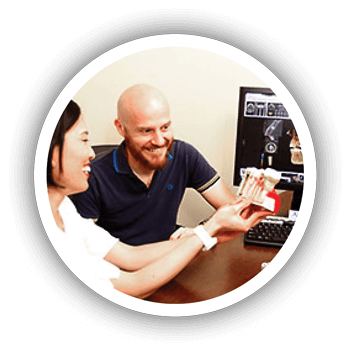 Dr. Tran and Dr. Justene use the cutting-edge edge Individual Patient (IP) Appliance® system. It uses advanced, customizable brackets to deliver faster, more comfortable treatment and more stable results compared to traditional braces. Treatment with the IP system has been shown to be at least 6 months faster compared to traditional braces. The IP Appliance system uses the most advanced type of bracket available today. The doctors customize the design of the brackets for each tooth with the aid of a computer. The brackets do the main work in this system, not the wiring. Since there is no wire tightening, there is minimal discomfort. 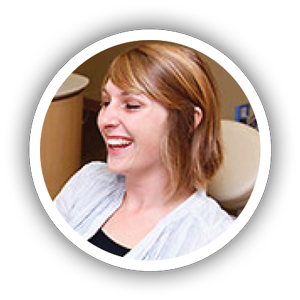 We offer Invisalign teeth straightening for adults. Invisalign is a modern, virtually invisible orthodontic treatment that uses a series of clear plastic aligners to gradually straighten your smile. Our doctors are Invisalign Preferred Providers, a designation that is awarded for completing a significant amount of cases every year. We have a special offer for new Invisalign patients of $500 off the full treatment plus free whitening once you have finished your treatment. Find out more about Invisalign. Orthodontic treatment can give your child a beautiful, confident smile and provide a foundation for lifelong oral health. The doctors treat teens whose adult teeth have come in, usually between the ages of 12 and 14 years. They use the above-described IP Appliance customizable brackets for faster straightening, more comfort and better retention. Our doctors are highly trained in the field of orthodontics and are very experienced in the orthodontic treatment of teenagers.